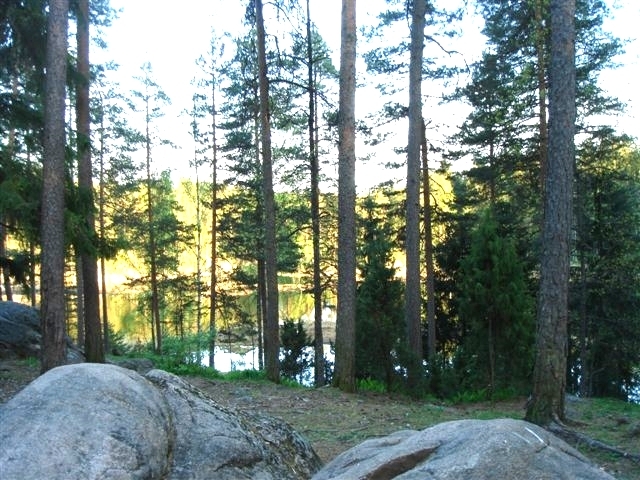 Ecofor Consulting (Finland) provides expert forestry advice in project planning and implementation following a client-based approach and co-creative problem solving processes. The forestry knowledge basis, primary focus and passion for conducting cost-effective and professional consulting services are based on proven Scandinavian, European and recognized international sustainable forest management and environmental conservation practices in today's dynamic operating environment. Ecofor Consulting also participates as a partner in joint ventures regarding development of renewable forest resources, good governance, environmental management and sustainable utilization of forests, forest-based biomass and energy resources. Please contact us by e-mail here.